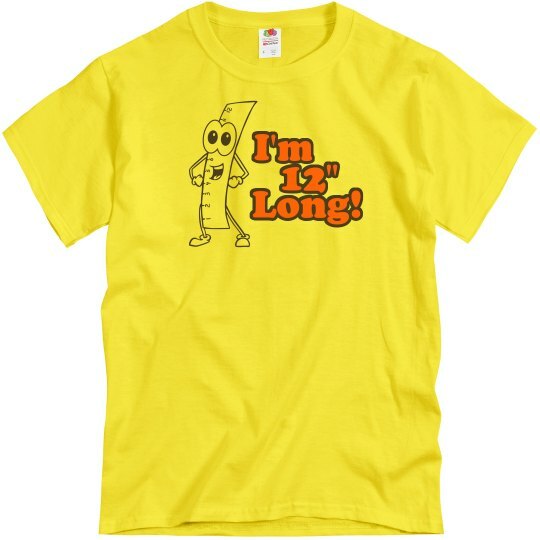 I'm 12 inches long! 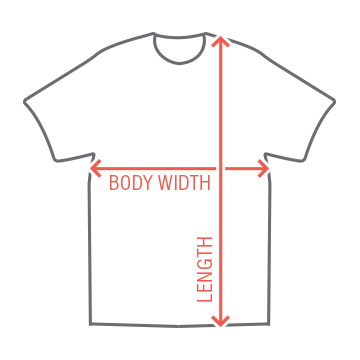 Get a funny and cool ruler shirt to wear next time you're out with your buddies. The ladies will be lining up around the corner. Nice dude. Custom Text: I'm | 12" | Long!